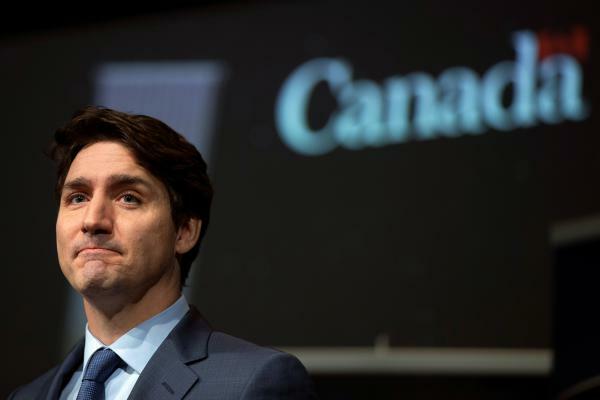 Canada's Prime Minister Justin Trudeau is taking an unexpected political beating. 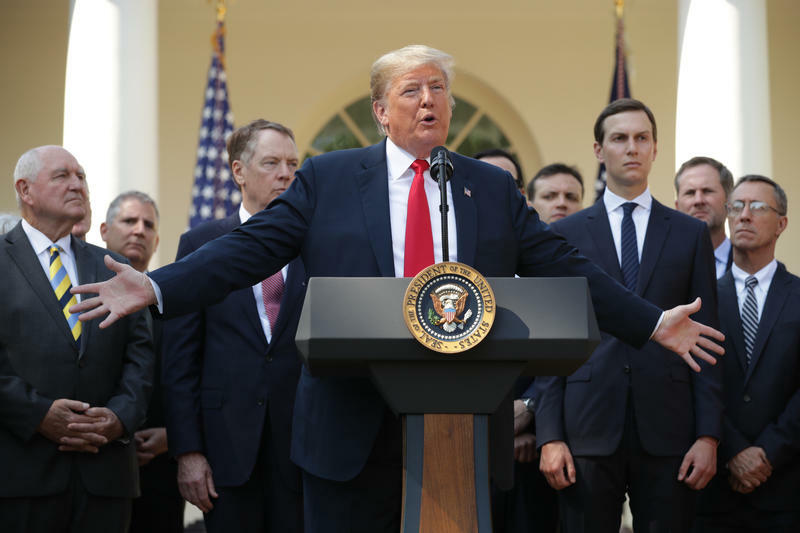 Yesterday, a second member of his cabinet abruptly resigned. The first to quit was Trudeau's former attorney general. She is now accusing him of meddling in a criminal prosecution. North Country Public Radio's Brian Mann is in Ottawa, Canada's capital, where he is watching all of this unfold and reporting on it. Hi, Brian. BRIAN MANN, BYLINE: Hi, Rachel. MARTIN: ...Happened so quickly. What happened exactly? MANN: Yeah. This has really been moving quick. Last month, the Toronto Globe and Mail newspaper suddenly ran a big expose claiming Trudeau intervened in a high-level criminal probe. This involved a Canadian company called SNC-Lavalin. That's a big company that's been accused of bribery and corruption. According to the newspaper's story, Trudeau secretly pressured Canada's then attorney general, a woman named Jody Wilson-Raybould, trying to convince her to go easy on Lavalin. And then last week, in kind of a bombshell moment, Wilson-Raybould herself went public. She told Parliament the newspaper account was true. Here she is. 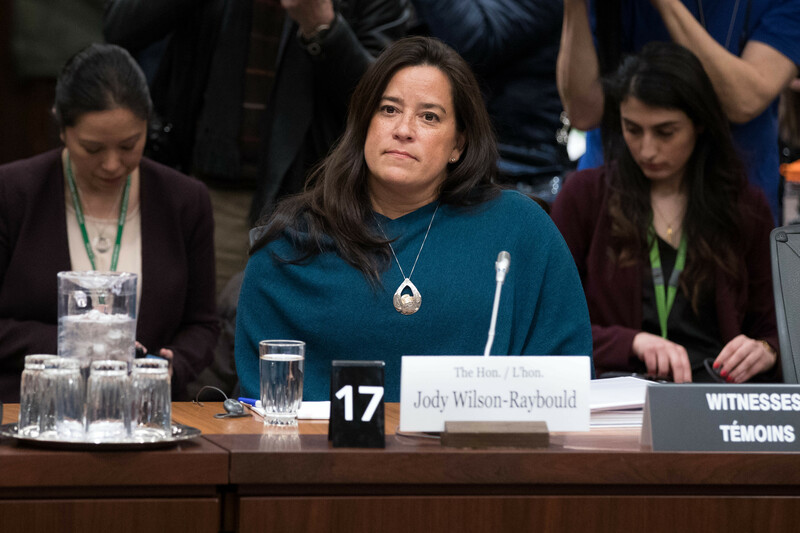 JODY WILSON-RAYBOULD: I experienced a consistent and sustained effort by many people within the government to seek to politically interfere in the exercise of prosecutorial discretion in my role as the attorney general of Canada. MANN: And I should say that Wilson-Raybould has this really sterling reputation here, so this has been painful for Trudeau. She pointed the finger right at him, saying he was the guy directing all this secret pressure as a way to shore up his party's political support. MARTIN: I mean, why? Can you explain that? I mean, does Trudeau have a relationship with this company? MANN: Lavalin operates from their headquarters in Montreal, which is Justin Trudeau's core base of support. And he has argued that this is an important company for jobs in Canada. She says that was the argument he was making behind the scenes - go soft on this company, or else they'll leave Canada. MARTIN: So now a second member of his cabinet has resigned, and that just happened yesterday. MANN: Yeah, this is escalating. 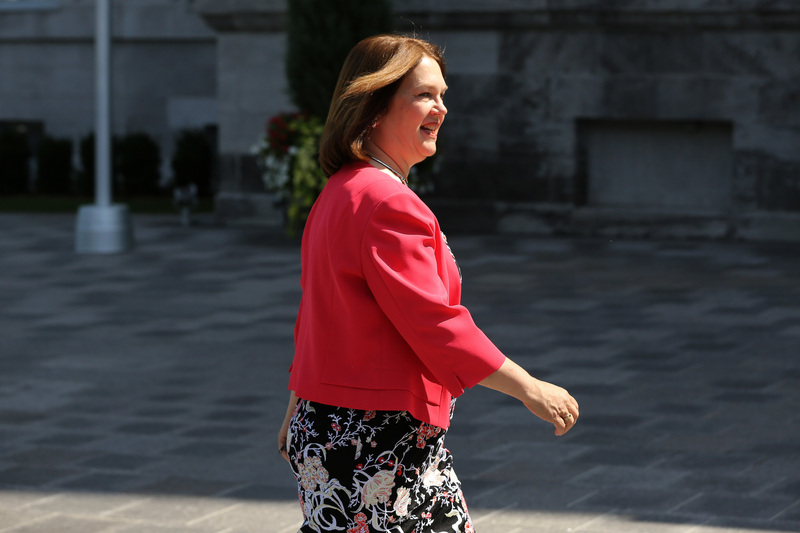 Canada's Treasury board president, a woman named Jane Philpott, wrote a public letter arguing Trudeau had broken what she called a fundamental doctrine of the rule of law by pressuring his attorney general. And I should say that Andrew Scheer, head of Canada's opposition Conservative Party, no fan of Trudeau, has now called for the prime minister to resign. Scheer is calling for the Royal Canadian Mounted Police to open a new criminal probe of Trudeau's inner circle. MARTIN: Wow. I mean, is he speaking publicly about this and the calls for him to quit? MANN: He has been talking. His message has kind of flipped and flopped. It's been a tough couple of weeks for him. 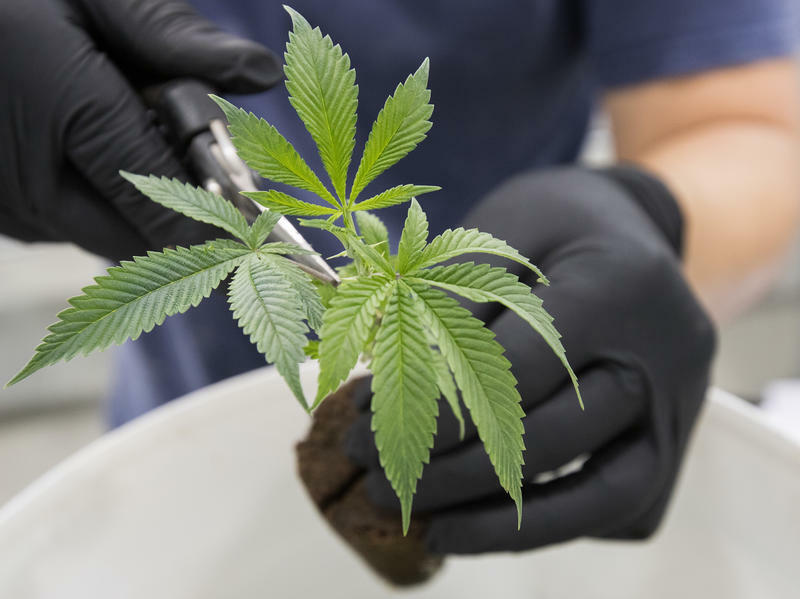 He argues, basically, that it was important and legitimate for him to advocate on behalf of this Canadian company and the jobs it provides. But he says he did it in ways that were proper. Here he is speaking with reporters just yesterday. PRIME MINISTER JUSTIN TRUDEAU: We will do that, however, in a way that respects our institutions, respects the independence of our judiciary. Canadians expect us to do those two things at the same time. And that's what we will always do. MARTIN: But now it really is a matter of whether or not he keeps his job, right? I mean, national elections are scheduled for the fall. Can he survive this? MANN: So the Conservative Party was already coming on strong when all this began to blow up. And now I'm hearing from all sides, including from liberals here, that Trudeau's brand is seriously damaged. There's this very influential Canadian newsmagazine here called Maclean's. They ran an article about the scandal this week, titled "Justin Trudeau, Imposter." And another of Trudeau's former close advisors is scheduled to testify before Parliament tomorrow. So this is going to continue. It's a very dangerous moment for this politician. He seemed bulletproof just a few weeks ago. MARTIN: Brian Mann with North Country Public Radio from Ottawa. Thanks, Brian. It had the atmosphere of a stand-up comic—a man, a microphone, a stool to sit on, a water pitcher and glass, surrounded by 2,000 people in a college gym. Canadian Prime Minister Justin Trudeau appeared at Brock University in St. Catharines for a town hall meeting Tuesday evening.